The HoverCam Solo Mount is used to securely mount Solo series document cameras to a lectern, table or AV cart. The HoverCam Solo Mount is used to securely mount Solo series document cameras to a lectern, table or AV cart. The camera may be rotated while bolted to the mount. 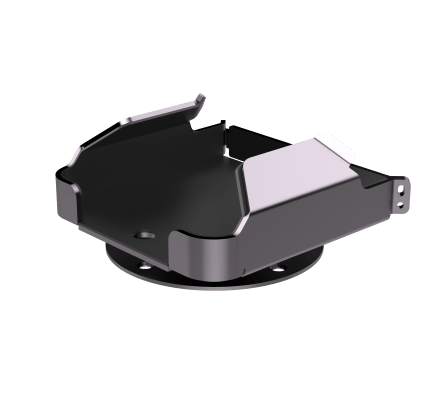 The mount is made of metal and is durable, secure and stylish. 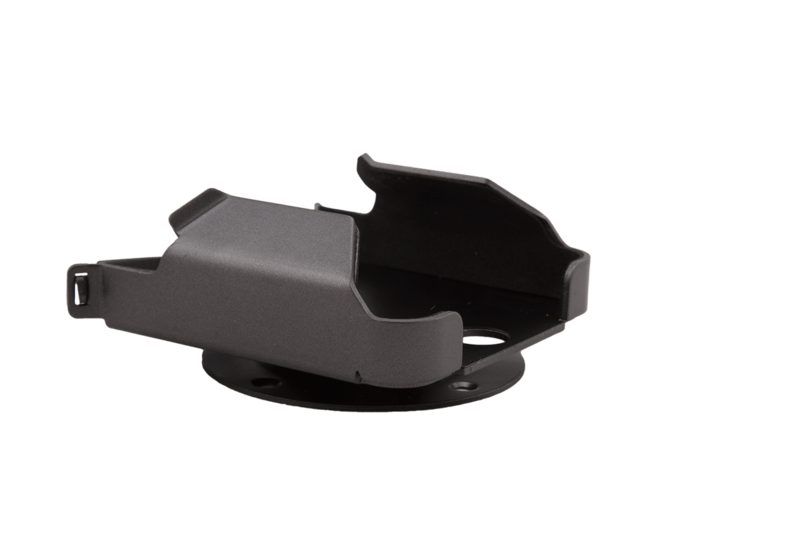 The mount is easily bolted by using predrilled holes. All mounting hardware is included. Once fastened, the Solo mount can rotate a full 360. The Solo document camera securely slides into the base. You have the option to lock the document camera in the mount or to unlock and remove the unit. The inside of the mount is padded so it will not damage the base of the document camera.